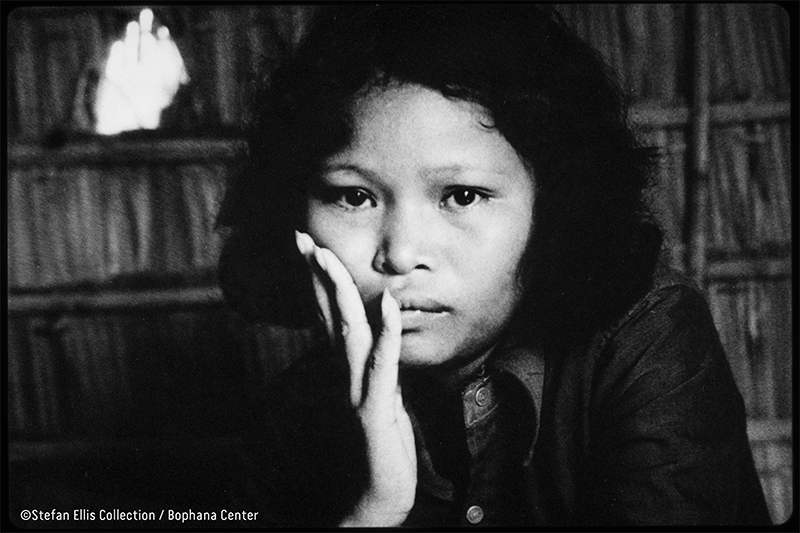 A closing event of the exhibition " Thai Border Cambodian Refugee Camps" by American Photojournalist Stefan A. Ellis. Stefan was born in 1965 in Washington and passed away in 1996. He worked as a photojournalist in Southeast Asia, Russia and Israel, and in 1991, he established the Phnom Penh photography bureau for Agence France Press. On the occasion of the Exhibition closing, Bophana Center welcomes Stefan's family and friends from the United States. Let us gather for a friendly talk about Stefan's work with his loved ones.